Roatan may be known for its world-class diving but did you know that it is also one of the best places on earth to fish? 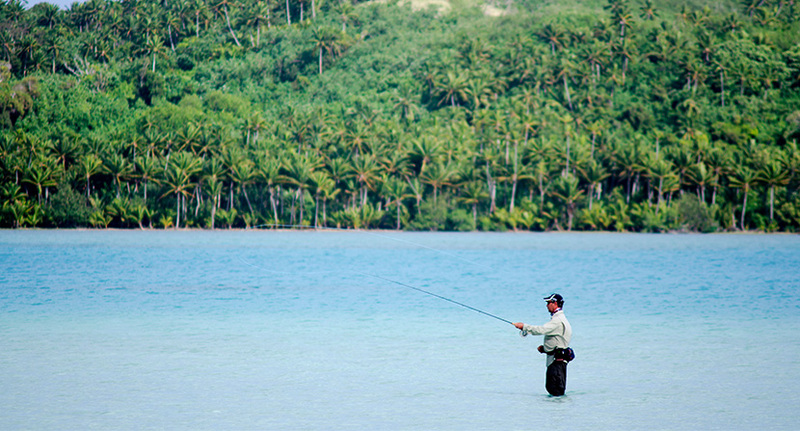 Roatan is a mecca for not only deep sea fishing but fly fishing as well. Common species caught during deep sea fishing include tuna, bill fish, barracuda, wahoo, mahi-mahi, grouper, tarpon, and of course, the blue marlin, just to name a few. Roatan even hosts an annual fishing tournament every year on September 15th, which continues to grow in popularity internationally. Thanks to its catch and release policy, the tournament’s catches are getting bigger and more plentiful each year. Also, it doesn’t hurt that Roatan is thought to be a nesting ground for the Blue Marlin. But in addition to deep sea fishing, Roatan offers plentiful, healthy flats beneath that are perfect for fly fishing for bonefish, permit, and tarpon. There are many incredible tour groups that offer guided fly fishing and spin fishing in the flats of Roatan – just contact us if you need a recommendation. In most cases, you will be the only fisherman in the water!